Today more than 70 % of Europe’s citizens live in cities. While considered to be the engines of European economy with extensive job opportunities, cities are also places where social and environmental challenges are concentrated, concerning mobility, sustainable land and energy use, inclusion of migrants, digital transformation, and poverty. Universities hold great potential to act as key actors in fostering dialogue among regional stakeholders to initiate and sustain joint actions towards creation of smart and sustainable cities. Despite efforts, direct links between universities and cities are still weak, and urban engagement is not an inherent component of higher education systems not ongoing academic programmes. Higher education institutions (HEIs) lack relevant strategies, tools, sources and knowledge to apply to or engage in city initiatives. 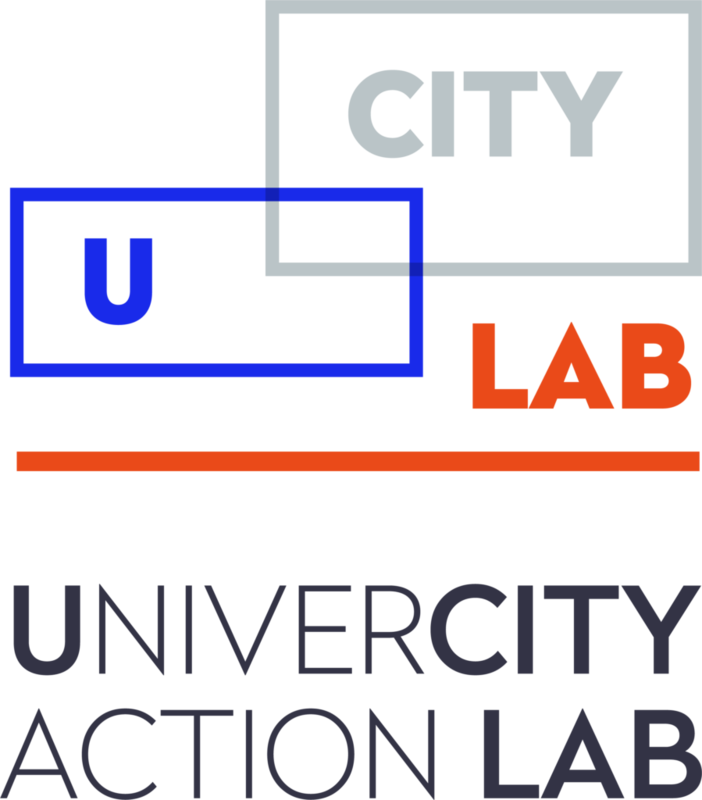 The main purpose of the UCity Lab project is the development of new interdisciplinary educational programmes in the field of urban challenges and their implementation in four pilot cities: Ljubljana, Barcelona, Paris and Porto. It will contribute to developing strategies for the transformation of curricula at universities and address the challenges in the field of education through a practically-oriented approach. Pilot educational programmes will promote cooperation and co-creation among students from four participating universities and various stakeholders of the cities, industry, and the citizens. Increase the knowledge and understanding of HEIs in establishing urban partnerships. Support societal relevance of the HEI curriculum and enhance ties with civic community. Develop relevant skills set among students by exposing them to the real-life societal problems. Strengthen links among the stakeholders of urban community, including HEIs, to facilitate knowledge exchange and better flow of resources for urban development. Widely disseminate results to foster adoption of city engagement practices in European HEIs.